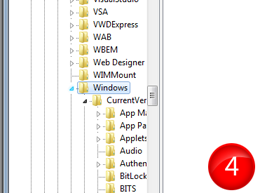 Today we are going to discuss about a hidden feature in Windows 7. 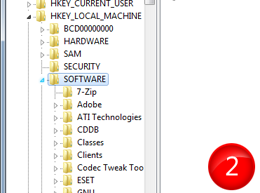 The Windows 7 operating system allows to create a custom message before the logon screen appears. Windows 7 coders may be added this feature to show logon errors or any other messages. 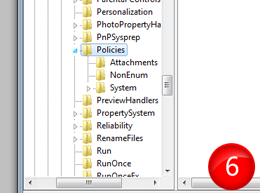 But through registry editor we can create , edit and remove these type of messages. 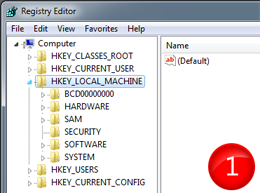 It opens the Windows Registry Editor . 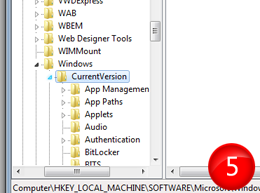 2 .Go to "HKEY_LOCAL_MACHINE\SOFTWARE\Microsoft\Windows\CurrentVersion\Policies\System" (Preview's are available). 4. 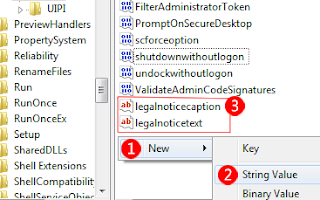 To give the message heading double click on legalnoticecaption and type anything , then press ok. For the base part of the message double click on legalnoticetext and give any text value. Close Registry Editor and Restart your Computer. 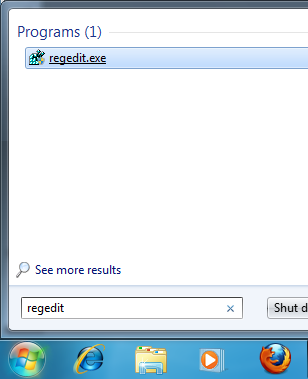 How do you delete this startup message? 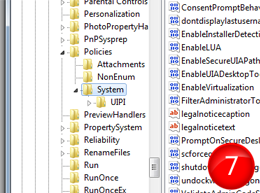 Change the values back into 0 or simply delete those keys. 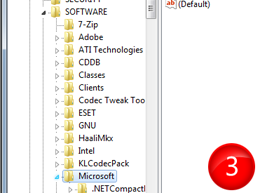 This is cool..i was in fact searching for the API which does this.